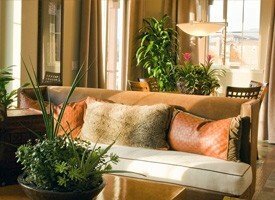 McCreery & Sun Of Colorado is your new go-to source for home comfort. We install heating and air conditioning equipment of all sizes, including commercial heating and air conditioning equipment for your business, and we install and service water heaters and indoor air quality products. We also provide all of the services that help to keep this equipment operating efficiently and running smoothly, including maintenance plans and prompt repairs when you experience problems with your system. We emphasize excellent customer service, no matter the job. Whether we are installing a brand new water heater or replacing a small electrical component in your air conditioner, we will always treat you and your home with respect. Call our team to schedule service with friendly local technicians who truly care about your comfort. 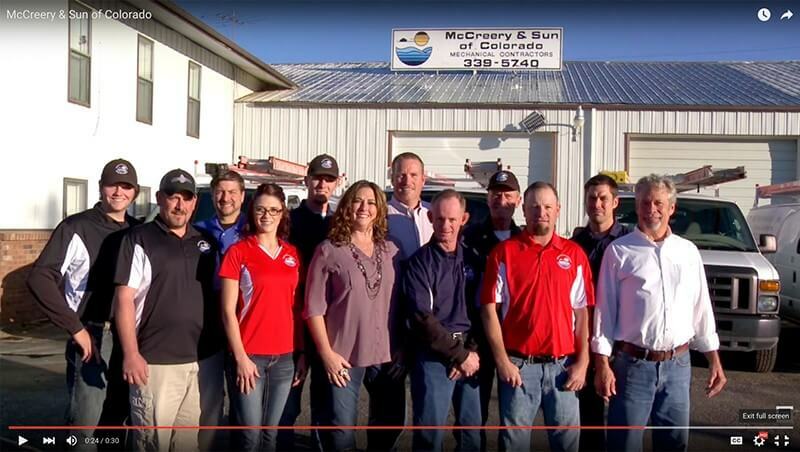 McCreery & Sun Of Colorado provides heating, air conditioning, and water heater services in Greeley, CO. Call us today! We install systems from the top name brands, designed to last a long time as long as you provide the proper care. Our quarterly maintenance visits can help to keep your AC equipment in peak condition, with fewer breakdowns and lower monthly bills over time. We show up on time for any installation or service. And we only recommend that you replace an air conditioner if it is absolutely necessary—meaning there are no pushy sales tactics. Call us to schedule service for your central air unit, ductless system, or heat pump. 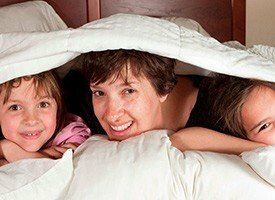 When your indoor air quality is suffering, you might experience severe allergy symptoms, asthma attacks, or frequent cases of the common cold or the flu. 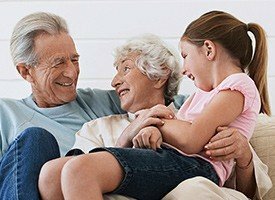 We can help get your air quality under control with a wide range of systems and services, including air purifiers and air filtration systems. 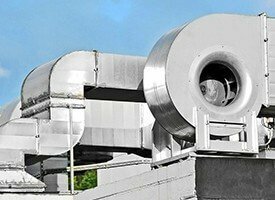 We provide duct sealing when leaky ducts decrease the air quality and make the air conditioner and heater work less efficiently. We also have humidifiers and dehumidifiers, because moisture levels in the air have a huge impact on your comfort. 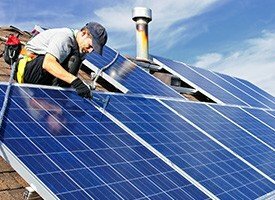 Solar energy has the potential to improve your home in so many ways. Heating systems that run on solar power help to cut your energy costs dramatically. From month to month, you’ll notice the difference in your bills. Solar water heaters and heating systems tend to be fairly durable and long lasting as well, and they work with nearly any home. Call our team to find out if solar energy is right for you, or to schedule solar heating installation or service, solar water heater installation or service, or solar panel repair. A heating system is a necessity in our area, and you need qualified professionals to install or service it if you expect your heater to operate smoothly. Call our friendly team to learn about our services and how we can help to ensure you are comfortable all season long. We have a system to fit any home or business, including boilers, furnaces, and heat pumps. And we specialize in hydronic solar heating systems. We offer quarterly maintenance services as well as expert repairs from certified professionals with years of experience. It’s in your best interest to have a water heater that is serviced by a professional with plenty of experience. A leaky water heater could mean trouble, so have our professionals provide services and check for leaks from time to time. We can repair or replace your unit, provide maintenance services, or install a water heater for a brand new home. We have tank and tankless units in stock, but we specialize in solar water heaters. When your commercial heating and air conditioning systems are not operating properly, your business can suffer. On the coldest days, having no heat for your employees might mean you would have to send them home. On the hottest of days, a lack of AC makes clients, customers, tenants, and/or employees a lot less comfortable. Get the services you need to prevent air conditioning and heating troubles or make sure they are repaired quickly by calling our team of commercial HVAC experts. Call McCreery & Sun Of Colorado for all your Air Conditioning, Heating, Indoor Air Quality, Water Heaters, Solar Energy, and Commercial HVAC Service needs.